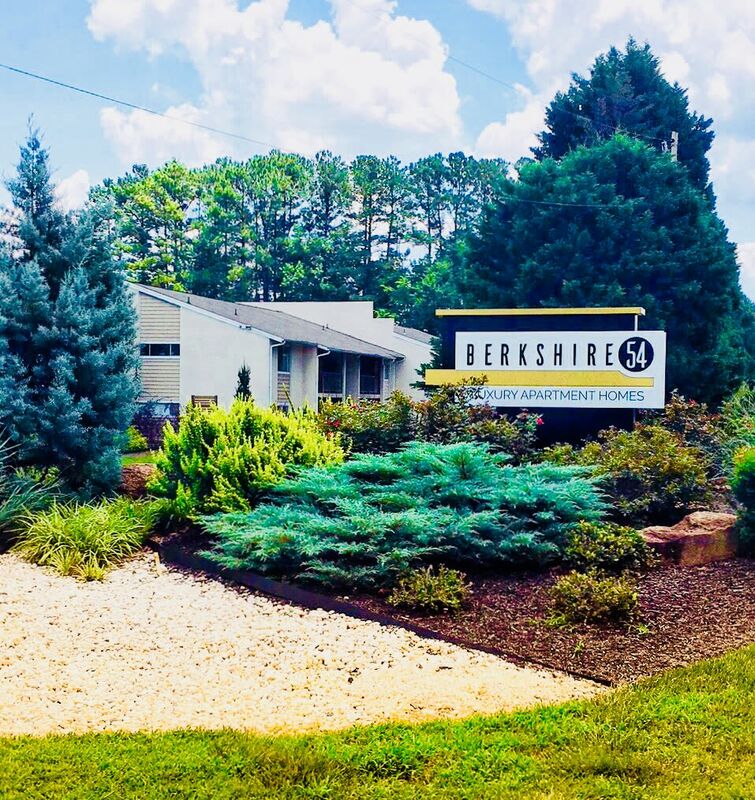 If you’re looking for a 1 & 2 bedroom apartment in Carrboro, NC, look no further than Berkshire 54. Our apartments are ideally located to offer the best of Carrboro living. Berkshire 54 is conveniently situated in our neighborhood to keep you close to everyday essentials, including markets, retailers, and more. Walk over to UNC Chapel Hill and enjoy the rest of Carrboro life. Berkshire 54 is close to everything you need to live life well. Our team would love to show you around Berkshire 54 and our community. Set up a personal tour to see our apartments today.